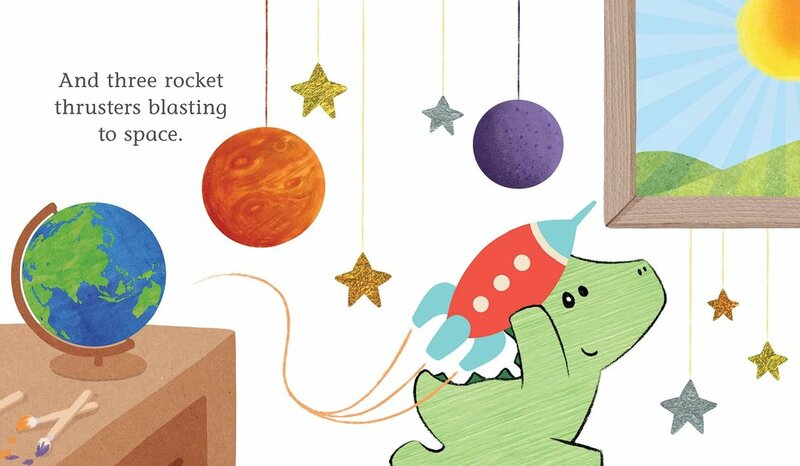 A delightful series of picture books that celebrate the joys of turning 1 to 5. 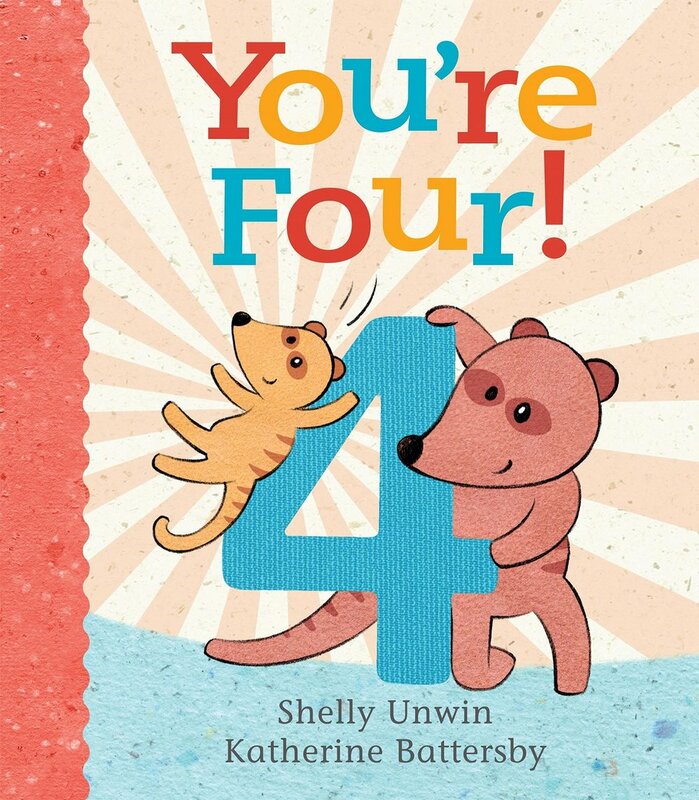 Written by Shelly Unwin and illustrated by Katherine Battersby. Great things come in ones. Which ones will we find?" 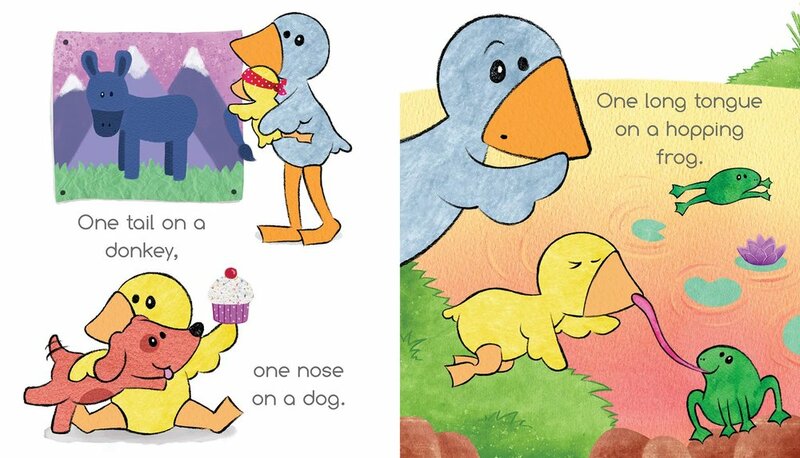 Perfect to read aloud to that special one-year-old in your life, this unique picture book remembers what it is like to be new to the world and celebrates all the wonder of a child's first year. Running, jumping and cuddling are all part of a two-year-old's day. Enjoy a quiet moment with the busy toddler in your life with this picture book that captures the curiosity of a child who's turned two. You're as big as can be. The world is an exciting place for a three-year-old. Celebrate the imaginative life of the growing child with this picture book that rejoices in being three. It's twice as big as two. What else comes as four? The curious four-year-old explores the world with great gusto. Celebrate this special age in a child's life with a gorgeous picture book that perfectly captures the joy of being four years old. Being 'big' feels so important and exciting to the treasured five-year-old in your life. 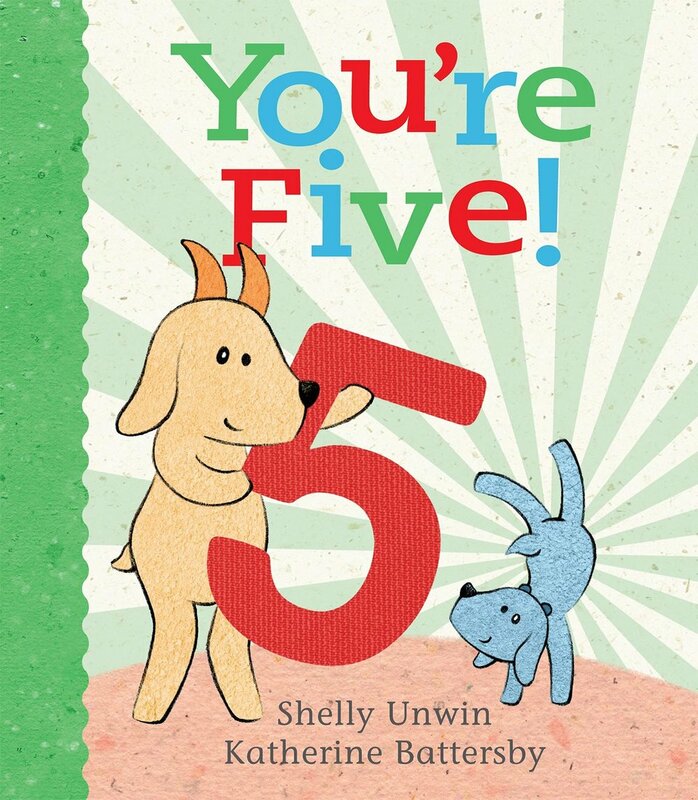 Celebrate the enjoyment of growing up with this unique picture book that highlights how special it is to be five.